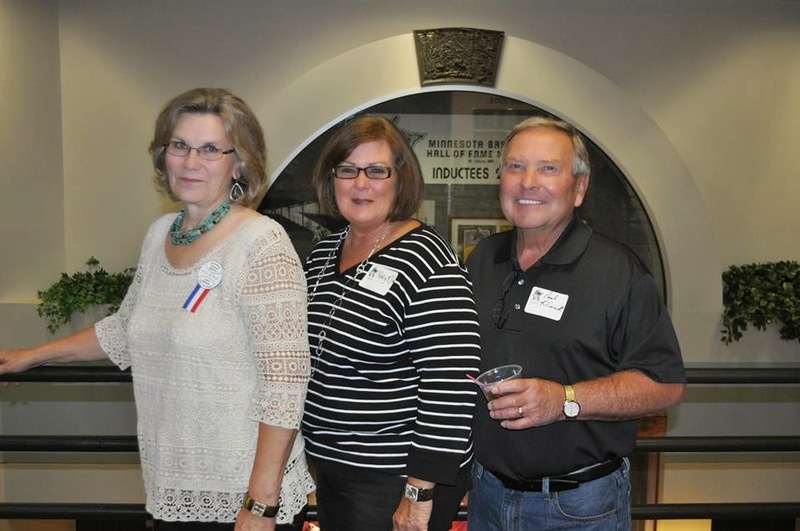 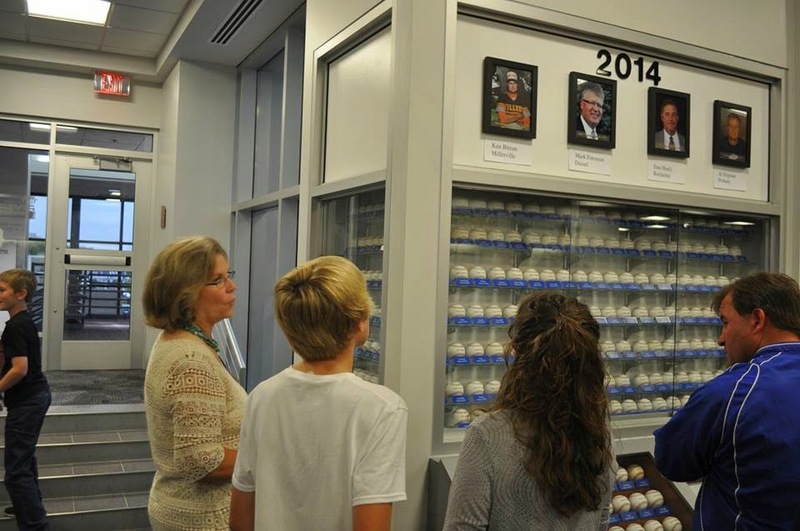 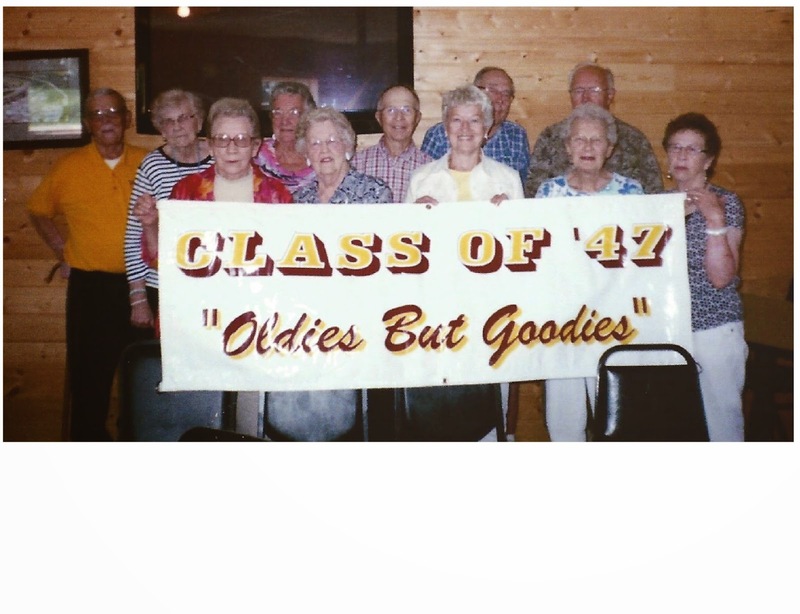 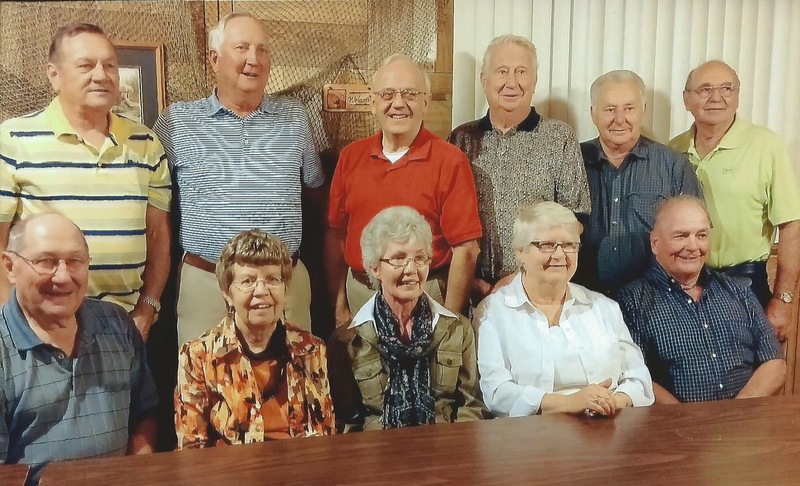 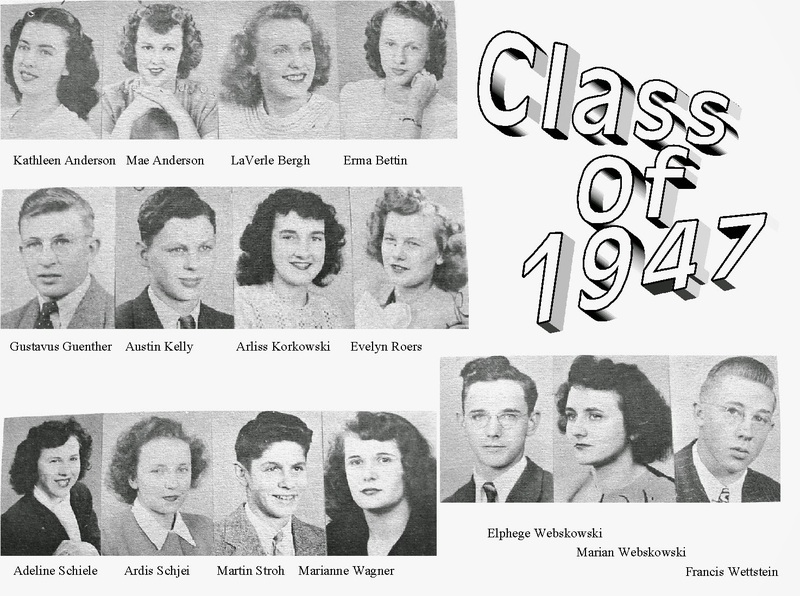 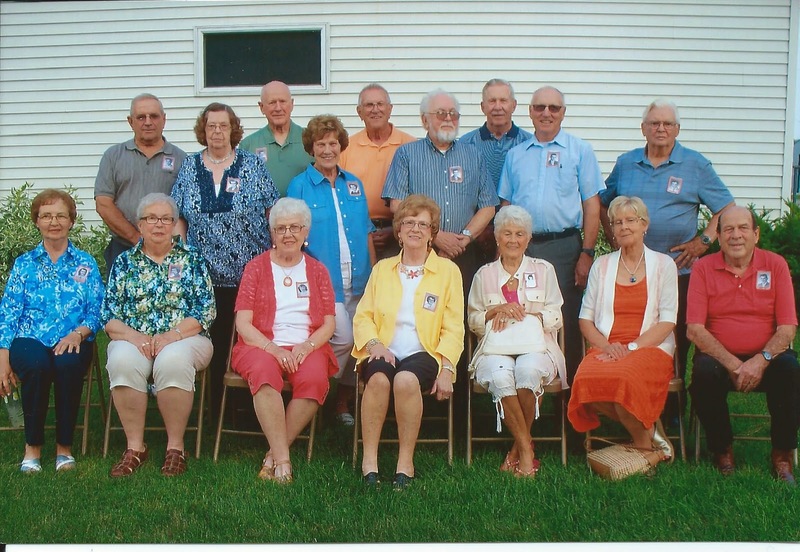 Please consider sharing your class reunion pictures with the Brandon History Center ! 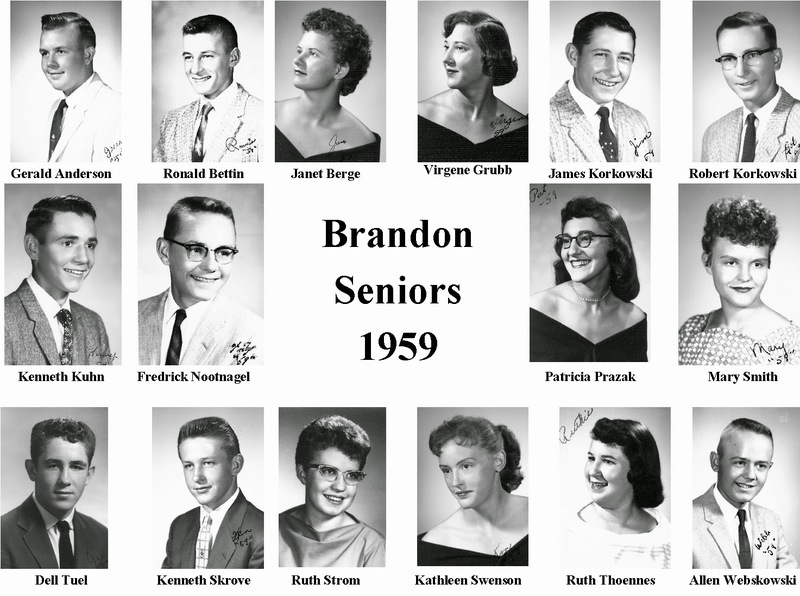 If you have a class reunion picture of your class, the Brandon History Center would love to have a copy. 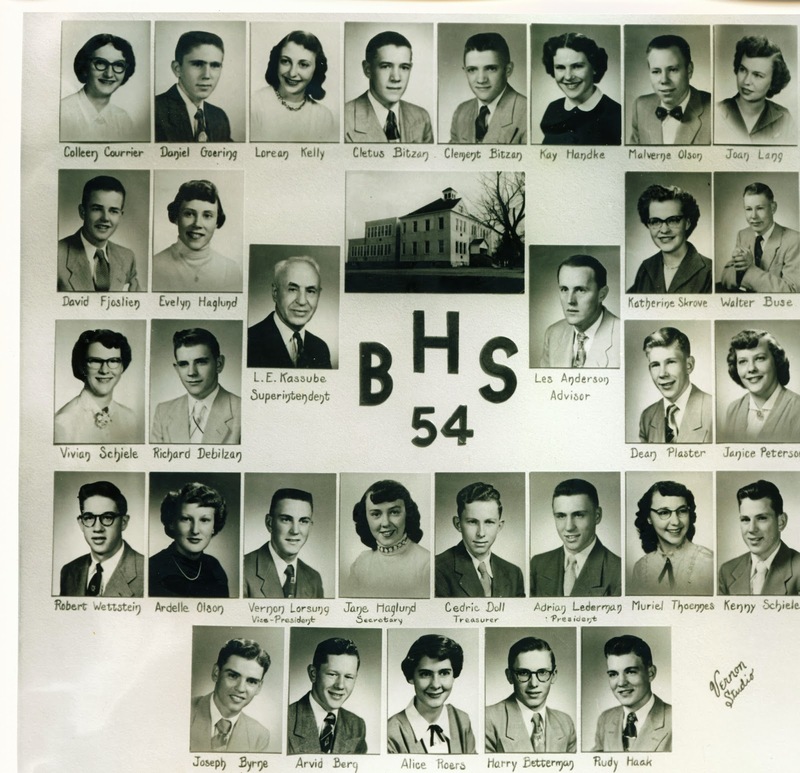 Please send a message to brandonhistory@gctel.net and we will get in touch with you. 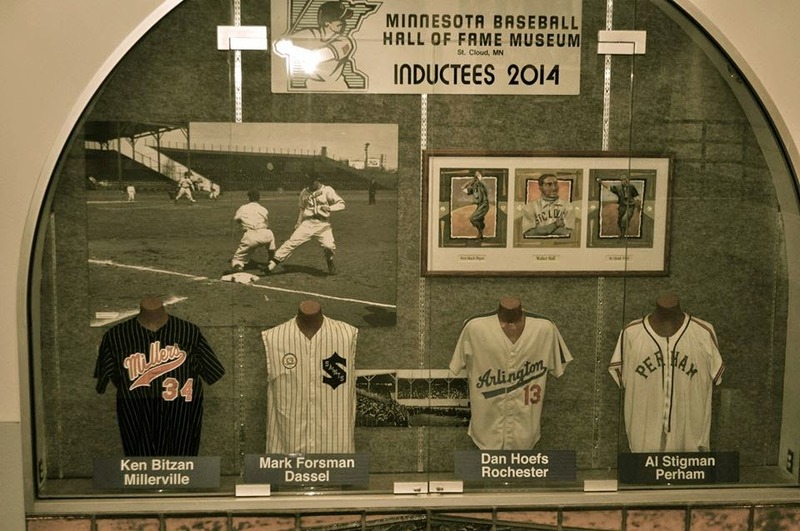 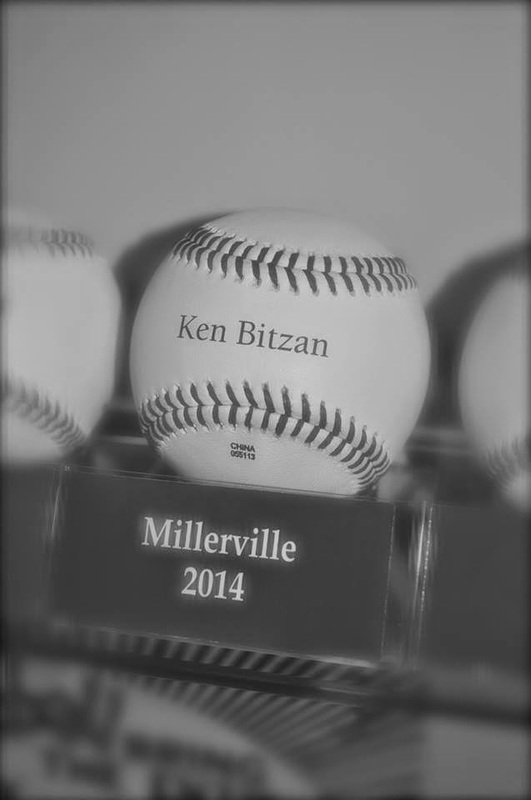 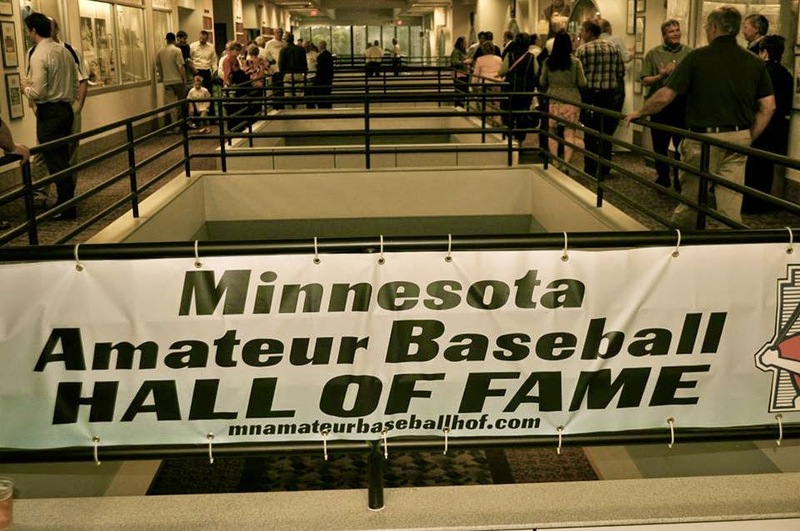 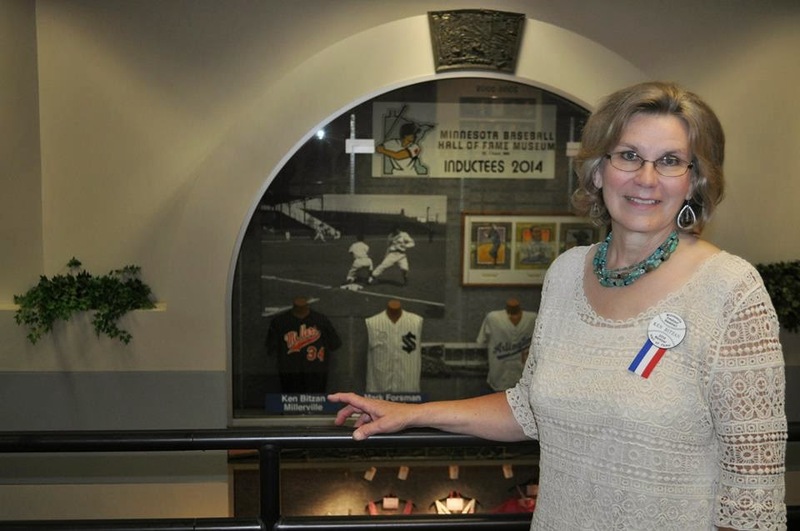 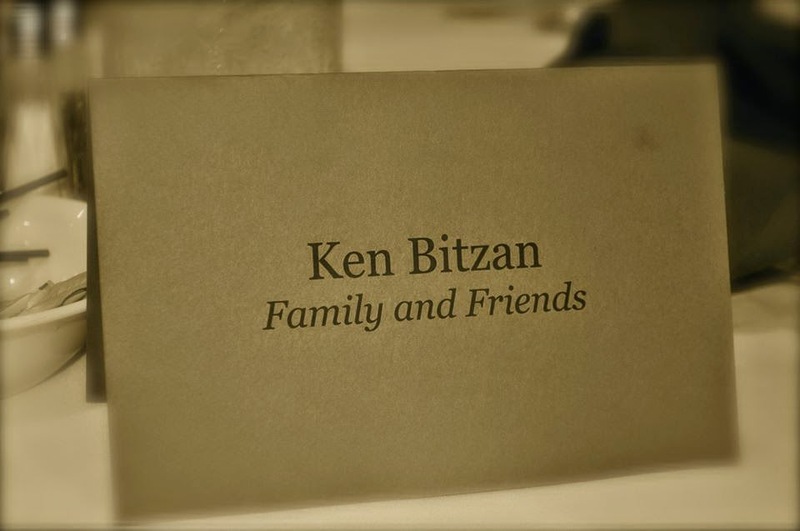 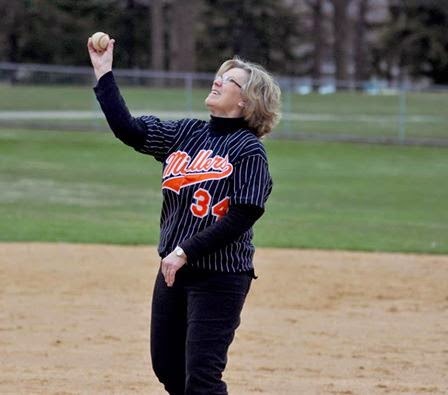 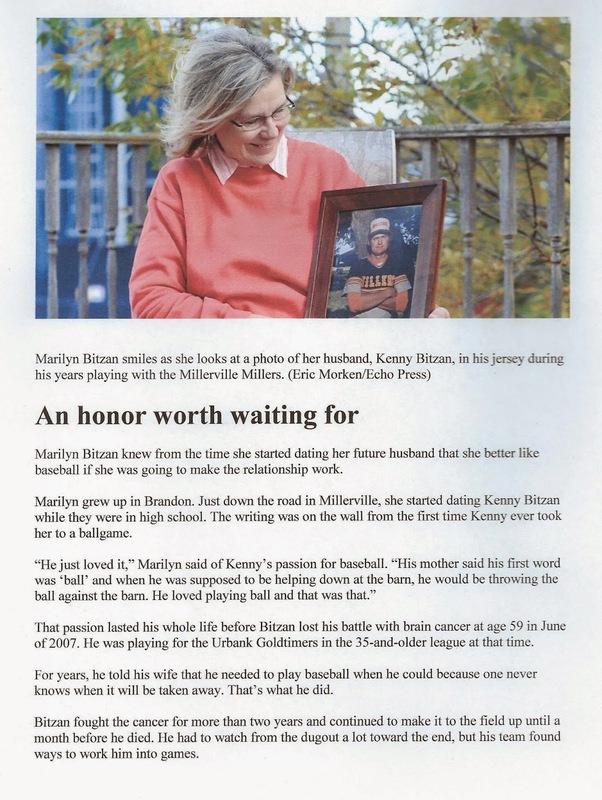 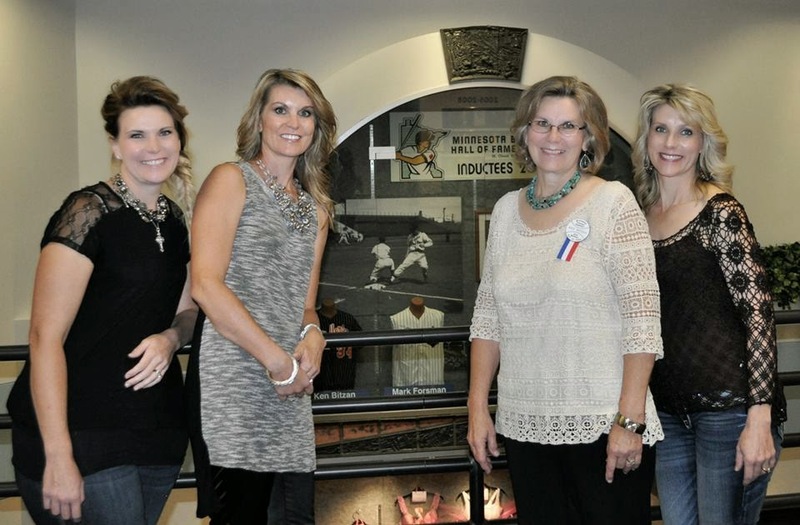 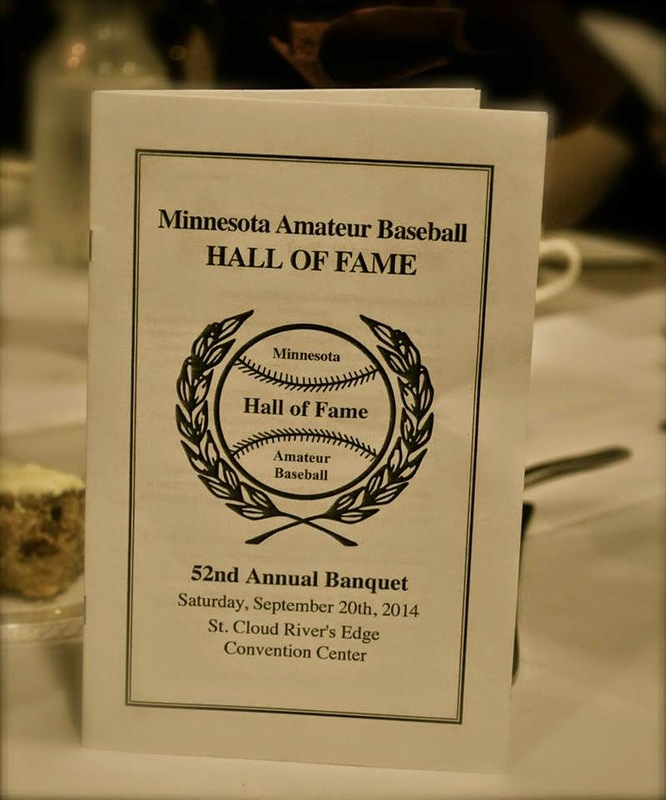 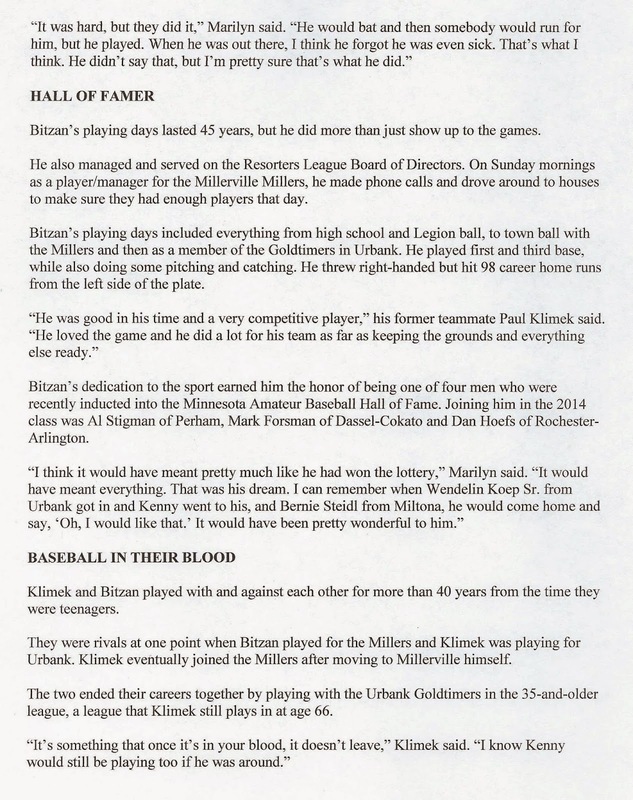 Kenny Bitzan inducted into the Minnesota Amateur Baseball HALL OF FAME.